Health in today’s society is no longer what a person eats or how much water they drink throughout the day. Health is now about what a person does to maintain a fit lifestyle. 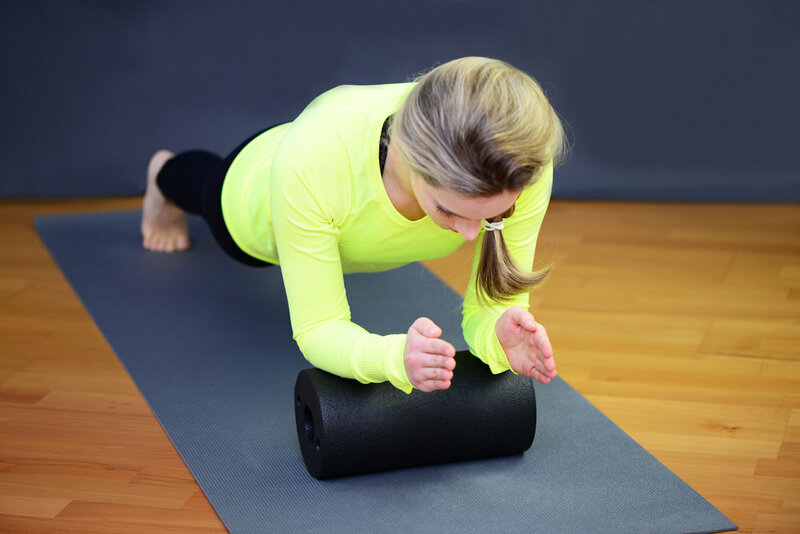 There are numerous benefits to living an active and healthy life. Enhanced mental wellness and all around wellbeing occur when a person embraces a healthy lifestyle. Furthermore, there are mental health benefits as well. These benefits include improvement of sleep habits, better overall mood, decrease in stress and anxiety and enhanced self-confidence. Glassboro wants you to feel good! Many Glassboro residents take the positive steps to change their life for the better. Four Glassboro businesses have made this as easy as possible for community members by offering classes on every Saturday morning during May in the Town Square. 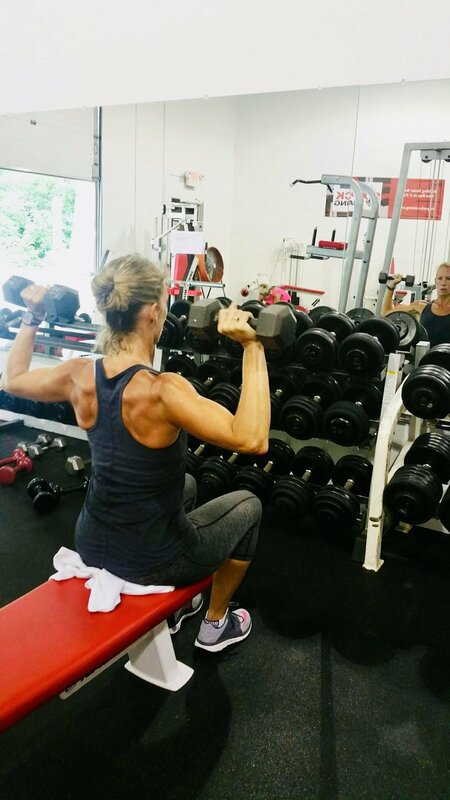 These classes are designed to get residents up and moving and to sample what Glassboro fitness professionals have to offer. These classes will be taught by professional trainers and will be at beginner level for all to keep up. 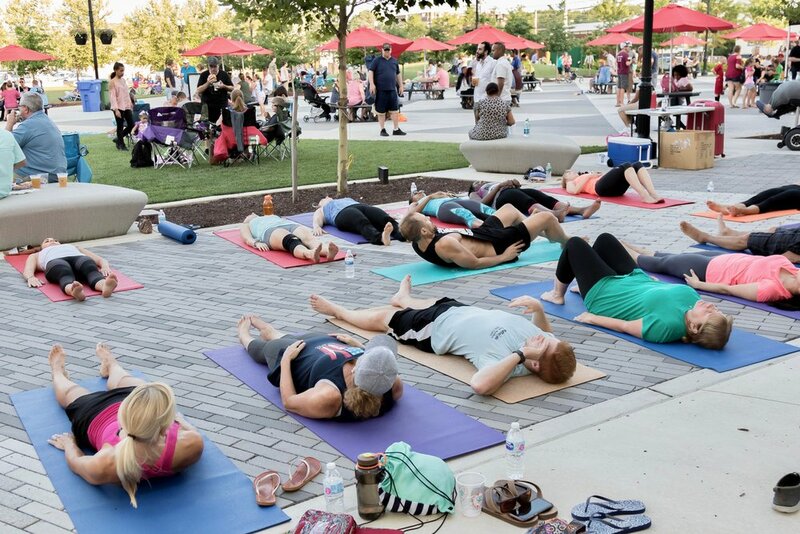 Glassboro fitness businesses that are getting involved are Six Pack Training, Trifecta Therapeutics, Glassboro Yoga, and Playa Bowls , who will all be sponsoring our Feel Good Glassboro Morning Workout Sessions the Town Square. These classes are free to all participants. You do not need to be a Glassboro resident to participate. You need only bring water, a yoga mat (if you have one) and a towel. Everything else will be provided for you. *Please complete, in advance, any waivers needed. Active people can join us any Saturday in May for fitness classes, led by top-notch instructors, in an unbeatable outdoor setting. Our partnerships Six Pack Training, Trifecta Therapeutics, Glassboro Yoga, and Playa Bowls allow us to provide fun, free classes for all! Online registration is as easy as clicking the picture below, answering a few questions, and downloading and signing your waiver(s) to bring with you. You need only bring water, a yoga mat (if you have one) and a towel. Everything else will be provided for you. The event will be held in The Downtown Glassboro in the Town Square. For more information, please call 856-881-0500 or email lphillips@glassboro.org.